Pumpkin patches, football, and flu shots – cooler temperatures may come or go, but these are sure signs of fall in North Texas. And sure as it’s autumn, medical authorities are issuing a familiar seasonal warning: Stop putting off that vaccination. 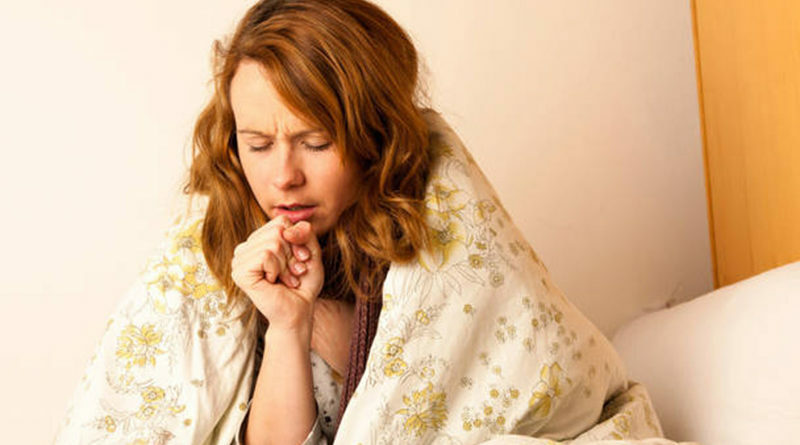 “It takes about two weeks for the body to develop the antibodies needed to provide protection against the flu virus,” said Dr. Christopher Perkins, medical director for Dallas County Health and Human Services. 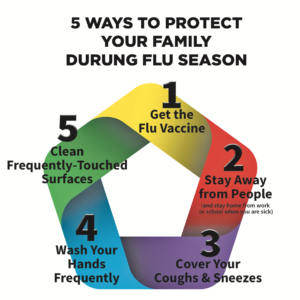 Dr. Pranavi Sreeramoju, chief of infection prevention at Parkland Health and Hospital System and associate professor of internal medicine at UT Southwestern Medical Center, noted that while flu season generally lasts from October through March, it can vary from year to year. “Since it’s so unpredictable, we want to encourage everyone to get vaccinated as soon as possible,” he said. For the 2017-2018 season, DCHHS reported 83 flu-related deaths in Dallas, including four juveniles, up from 17 total deaths the prior season. The Centers for Disease Control and Prevention calls the annual vaccination “the first and most important step in flu protection” – a step it recommends for nearly everyone but children younger than 6 months. Sreeramoju urged residents not to be scared off by misinformation and myths.